Central Bark Dog Daycare – Barking Good Fun!!! 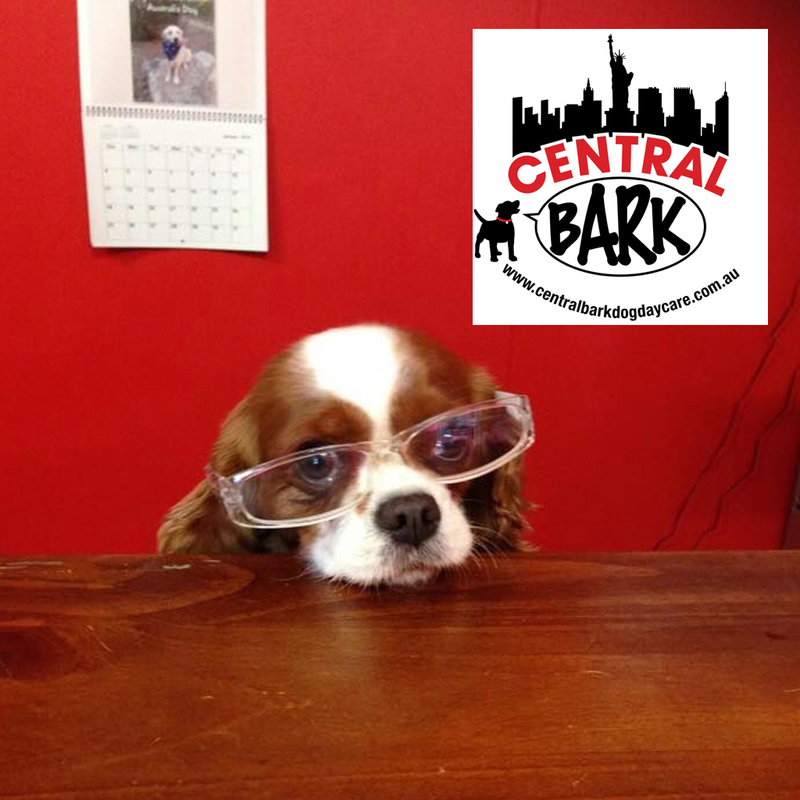 Central Bark Dog Daycare is a supervised leash- and cage-free indoor and outdoor centre for dogs of all ages, breeds and sizes, where they socialise and spend the day with temperament-tested playmates. All dogs allowed to attend Central Bark have been assessed as part of our enrolment process and are only admitted after passing a well-tried and trusted Sociability Assessment Test (SAT – See Enrolment). We offer a range of canine-related services from full/half daycare, hydrobaths and grooming, training programmes, premium dog foods and welfare products, as well as a complete pet-minding service (See Services). Central Bark partners Perth’s animal rescue and fostering agencies, and is fully committed to helping re-home abandoned and rescued dogs. We can offer discount rates to carers for their foster dog to attend daycare, subject to approval. We proudly offer one free daycare place per day to dogs in kennels and/or long term foster homes to help in their rehabilitation and preparation for new homes. FLEXIBLE DROP-OFF AND PICK-UP. SCHOOL HOLIDAY VARIATIONS, NO PROBLEM!! Meet the Chief Barkers of the Wangara Pack!! 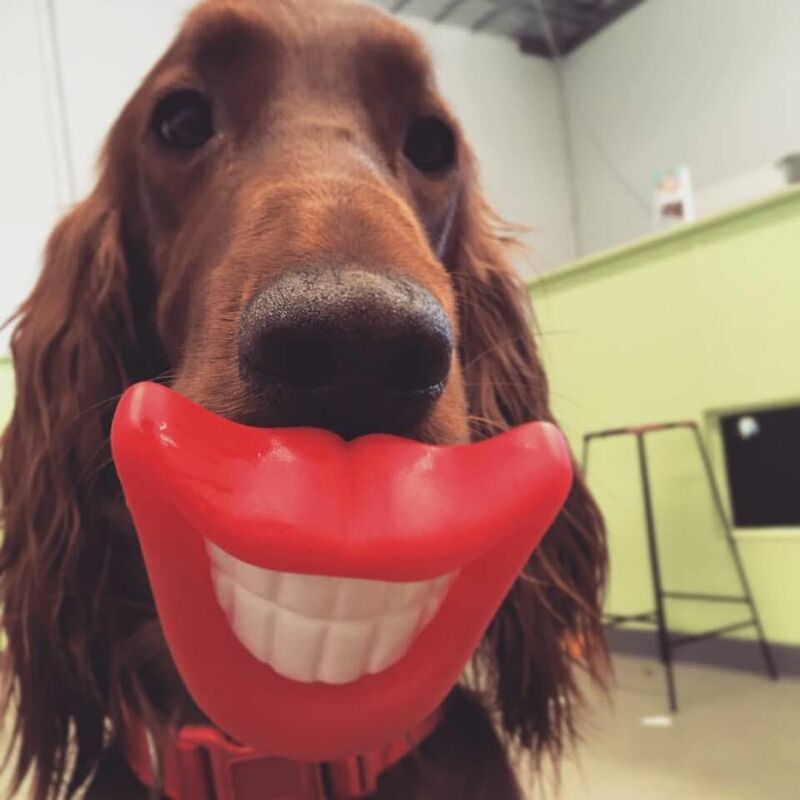 Whether you need your dog to simply burn off excess energy, or learn to be more balanced so you avoid anti-social and/or destructive behaviour at home, or have some fun, stimulating company during the day then Central Bark Dog Daycare is the perfect solution for you and your furbaby!! Flexible drop-off and pick-up. School holiday variations, no problem. We have three supervised pens for up to 12 dogs at a time for structured and free play, with an equipped outdoor area for exploring and water play. Our in-house hydrobath and grooming services can be booked to send your dog home all spruced up, as well as TIRED. We stock a range of premium, quality dog foods, a healthy snack bin and canine accessories from designer harnesses to rugged play items. We are proud of our successful track-record for introducing many different dogs to each other. EVERY dog wanting to attend Central Bark Dog Daycare MUST pass the compulsory Sociability Assessment Test, NO EXCEPTIONS. The test takes approximately 90 minutes and is conducted in two stages. Problem dogs considered via CB's one-on-one induction programme, individual fees apply.